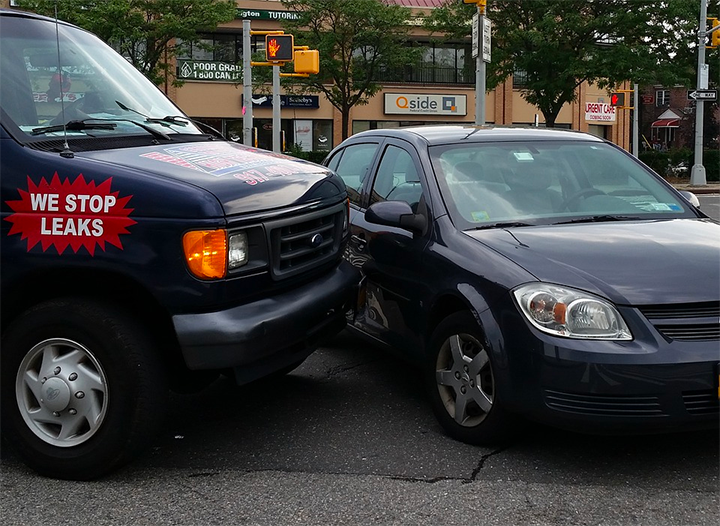 Auto accidents with serious damage and injury occur approximately once every 14 seconds in the United States. Some of these accidents may include a pedestrian being hit, a semi-truck accidents, a bus-accident, an accident caused by a drunk driver, or a motorcycle crash. Auto accidents may result in burns, broken bones, brain injury, and other back, neck, or spinal cord injuries. Under any of these scenarios, if you were injured as a result of another driver’s negligence, we are here to help. Insurance companies will try and reach out before you hire an attorney. They do this to limit their liability by getting you to accept a very low settlement before even seeking medical treatment. This sneaky way of avoiding real costs, could mean you’re out of luck and out of pocket for serious injuries caused by another driver. Do not accept any settlement before speaking with an attorney. We have been awarded multiple times, especially in the area of customer satisfaction. Our clients are pleased with not only the way we handle our cases and the attention they receive, but more importantly, by the results when the case is over. Act fast, and so will we. We have a team around the clock to answer your call and guide you in the right direction. The sooner you hire us, the sooner we will be able to preserve evidence, gather essential witnesses, and make sure that you aren’t taken advantage of by insurance companies.